Half of the dogs I walked at Orphans of the Storm® this week have already been adopted, but the four dogs below are all ready to find their new forever homes too! Chico the six-year-old Labrador Retriever/Shepherd mix is just wonderful. He is friendly, gentle, and extremely affectionate. Chico will cover your face in doggy kisses if you give him the opportunity and prefers to stay close to whoever is walking him. 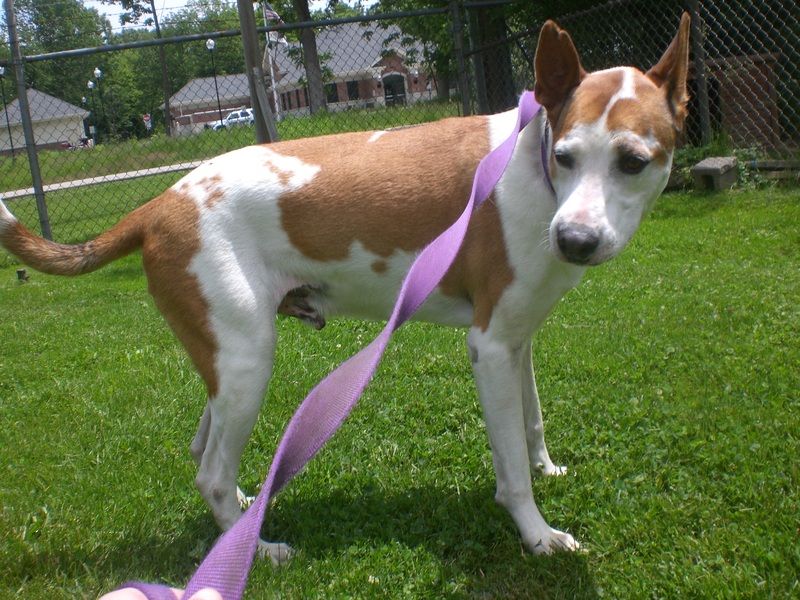 We took a nice walk around the shelter and he wasn’t pulling on the leash at all. Chico was originally sharing his kennel with another dog, who has since been adopted, so Chico could go to a home with another four-legged friend, or would be equally happy to be the only apple of your eye. Sometimes you just know when a dog is a good dog, right? (I felt that way about Roxie, a staff and volunteer favorite who happily got adopted while I was at the shelter this week!) Chico is one of those dogs where you just know. 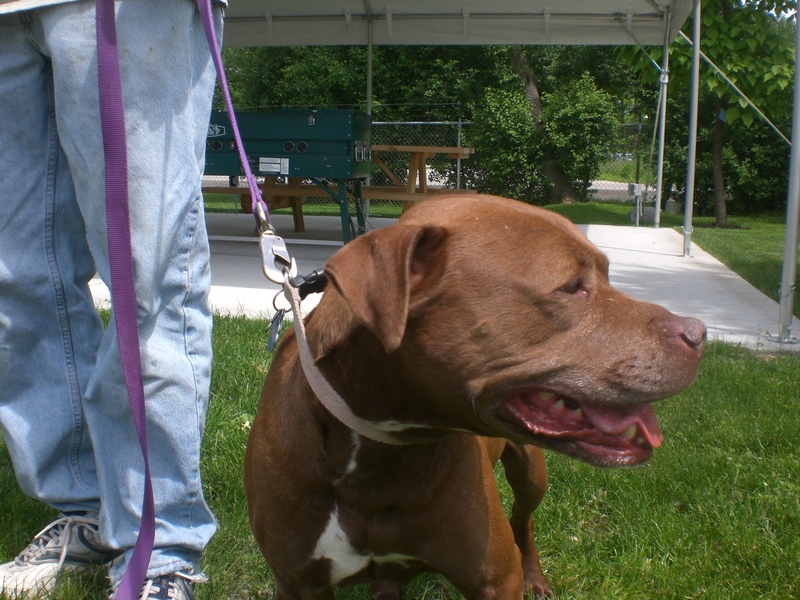 If you’re looking to add a big, handsome sweetheart to your family, Chico could be the pooch for you! Cherry the five-year-old Husky mix is another affectionate pooch ready to share her love with a new family. She sure has an appropriate name, too, with that reddish-brown fur of hers. Cherry isn’t shy when it comes to giving doggy kisses and will happily bound over to any new person coming her way to get a nice scratch on the top of her head. 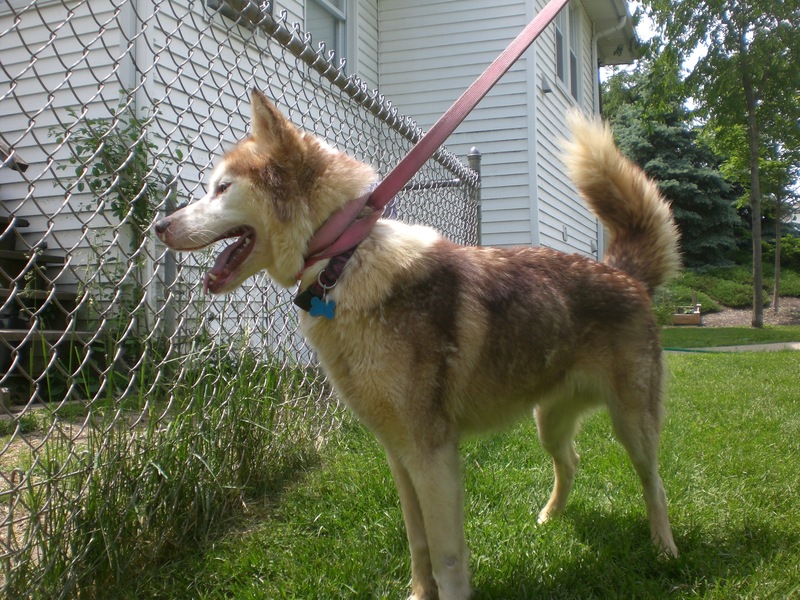 Cherry, being a Husky, would do best with a big, fenced-in yard and/or an active family who can keep up with her energy. She walked well on the leash, but sometimes got excited and would jump straight into the air, all four paws off the ground (hence the needed fence). Huskies are athletes, and Cherry is no exception! 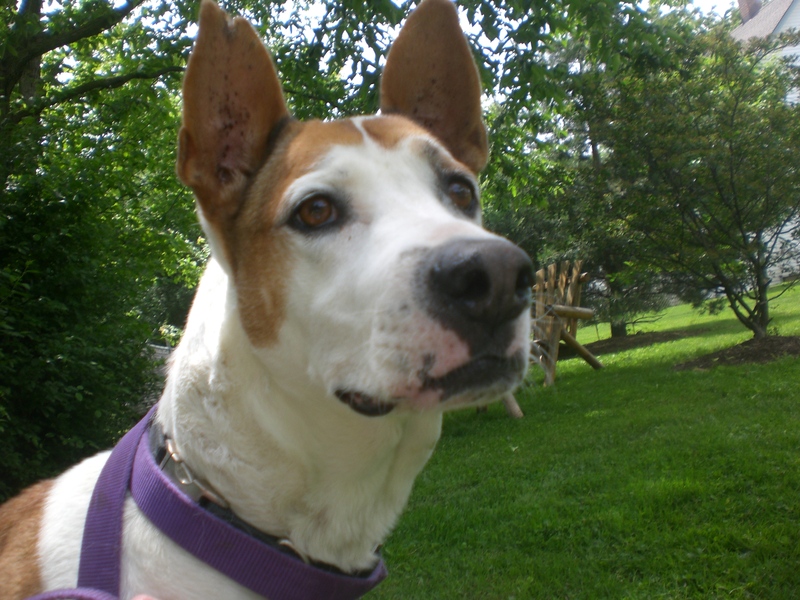 Once she’s run off her energy, though, Cherry is an excellent cuddle buddy who enjoys a good bellyrub. 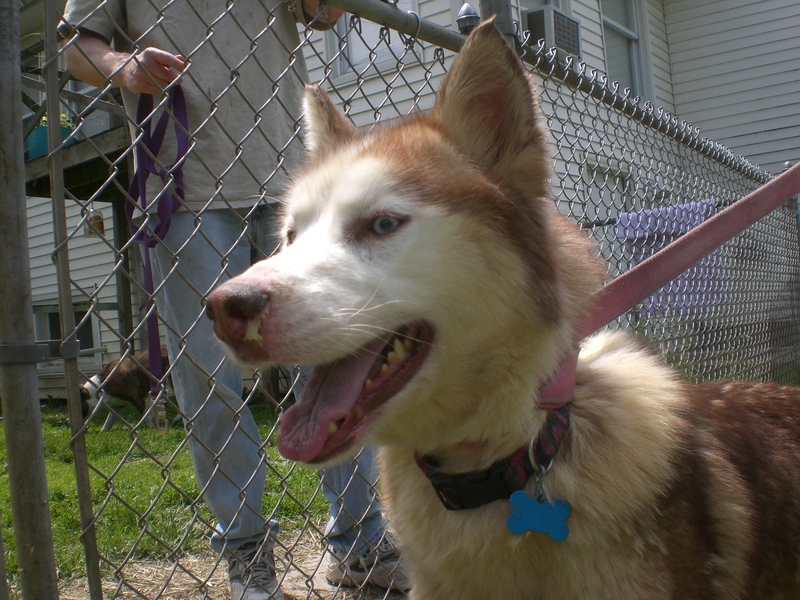 If you’re thinking about welcoming a Husky into your home, come in soon to meet Cherry (or Gilly, or Akiva)! Vienna the eight-year-old Beagle/Pug (Puggle) mix and Bailey the eight-year-old Labrador Retriever/Pit Bull Terrier mix are one of the pairs currently at the shelter who would like to be adopted into their new home together (the others being some of my personal favorites, Freckles and Buckeye and Wilbur and Rosco). Vienna and Bailey grew up together in a home, but unfortunately their family split up and neither side could take the dogs. 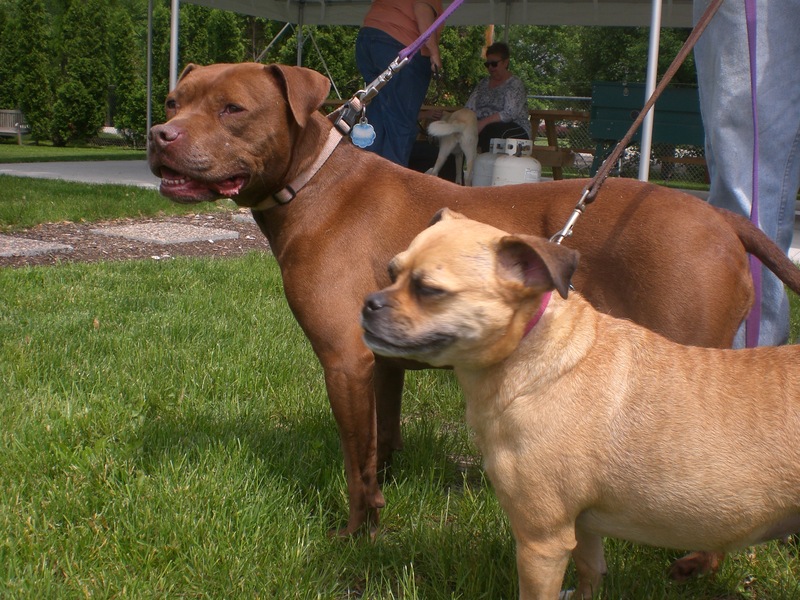 Vienna and Bailey are excellent at walking on the leash and, because of their good behavior, they have gone to many off-site events in just the few short weeks they’ve been at the shelter. They get along great with people and dogs alike, and know at least a few commands (if not more). If your home has room for two, consider adopting this lovable pair! Vienna and Bailey make a great pair! I also spent some time with Gizmo, who gave me a real self-esteem boost because he was so happy to see me again, and my buddies Frankie and Bailey (not to be confused with the Bailey above) and Molly and Reebok. Reebok has become a pro at climbing the agility bridge, and is so proud of himself when he makes it to the top! 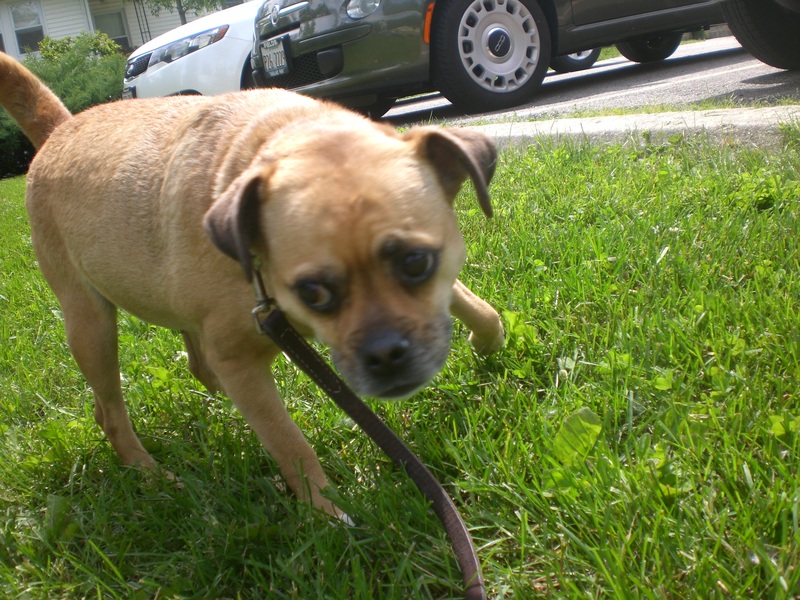 Posted by Meet the Pooches on June 13, 2013 in Dog Profiles and tagged adoption, animal shelter, animals, Beagle, Chicago, dogs, Husky, Labrador Retriever, Orphans of the Storm, pets, Pit Bull Terrier, poodle, Pug, Puggle, Shepherd.